Lindsay Lohan did a lot as a child star, including playing the starring roles in parent trap. She got into a lot of trouble during her teen years and hasn’t done much acting work since she was younger. 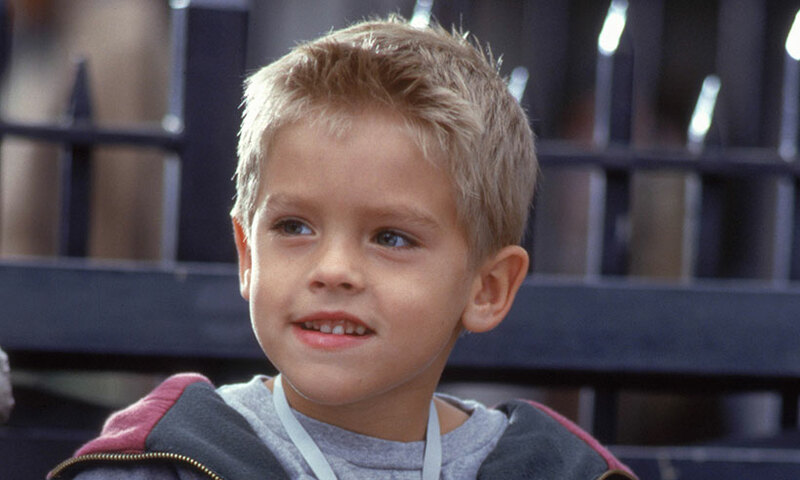 First starting in Big Daddy in 1999, then in the Suite Life of Zack and Cody with his twin brother Dylan Sprouse for most of his early teen years. After a few years of not doing much, he is currently in Riverdale as Jughead Jones. He played the starring role of Kevin Mcallister in Home Alone in 1990. He had turbulent teen years and has since been in the Jim Gaffigan show, but apart from that, he has been quite off the map. After playing the iconic role of Tracy Turnblad in Hairspray in 2007 and Maggie Baker in 2008 in the film Queen Sized. After that, she didn’t do much more acting and instead now works in Superstar Salon, as a makeup artist and more. Drew Barrymore started out her career as a child actor in E.T and has carried on acting her whole life, and more recently has been in films such as Charlie’s Angels. As a child, Mara Wilson acted in Matilda and Mrs Doubtfire, but now she is a writer. She released her book ‘Where am I now?’ On September 13th, 2016 and writing is now her passion.